Franklin Graham, son of the Rev. 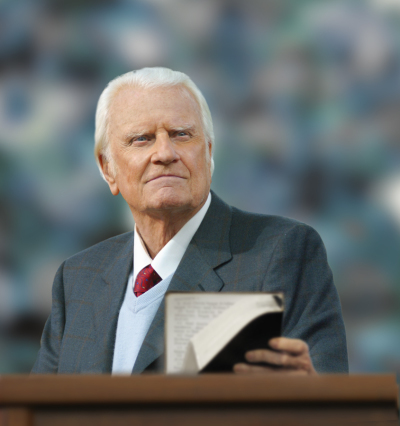 Billy Graham and president of his evangelistic association, gave an update on the minister's health to The Christian Post this week, stating that while the elder Graham was not in any immediate danger, a simple cold could turn the tide. Meanwhile, Will Graham, the elder evangelist's grandson, has said he believes the 95-year-old Southern Baptist preacher was ready to "go home" to be with the Lord.